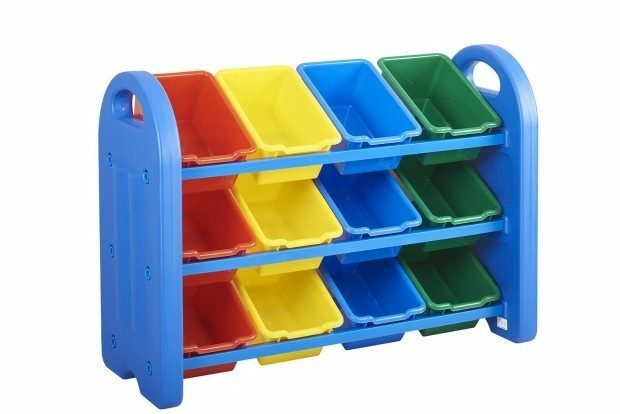 ECR4Kids 3-Tier Toy Storage Organizer with 12 Bins Was $100 Now Only $54.99! You are here: Home / Great Deals / Amazon Deals / ECR4Kids 3-Tier Toy Storage Organizer with 12 Bins Was $100 Now Only $54.99! Head over to Amazon and order the ECR4Kids 3-Tier Toy Storage Organizer with 12 Bins Was $100 Now Only $54.99! Shipping is FREE!